Do you have a product or a customer with an ESD problem, and need help fast? 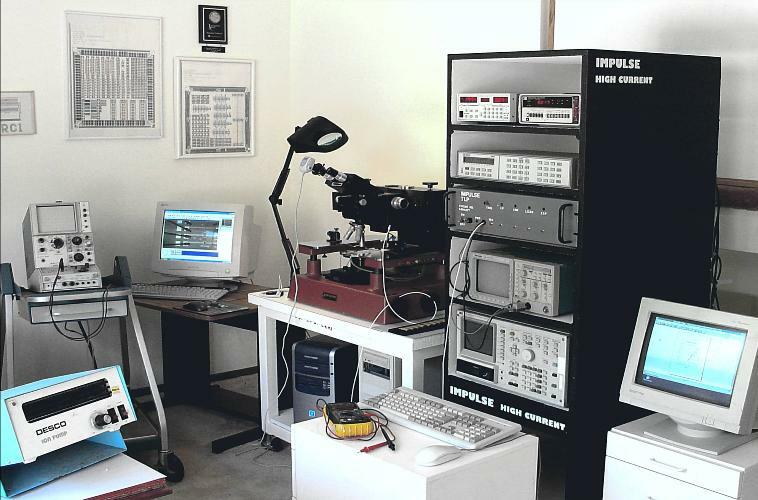 Impulse Semiconductor has a state of the art EOS design lab to carefully analyze your problem, examine your schematics or netlist, and check your layout. We also recommend practical, cost effective solutions that really work. TLP test device characterization is also available for your test IC.